According to the American Trucking Association, there are an estimated 3.5 million truck drivers on U.S. roads. And many of those truck drivers don’t go at it alone. More and more, canine companions are becoming an integral part of the truck driving lifestyle for numerous reasons. 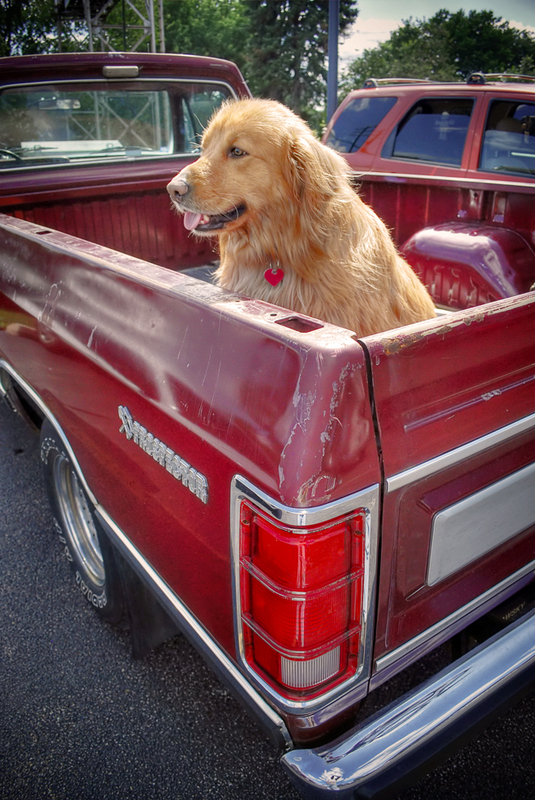 Data indicates that around 40 percent of truck drivers bring their dogs along for the ride. That high number may be because trucking with dogs improves your health, keep you safe, and make you more productive. However, it’s important to note that taking your dog on the road as a professional driver is different than taking a weekend excursion with your pup. Depending on the company you drive for, there may be regulations you have to follow or even deposits and fees to pay. 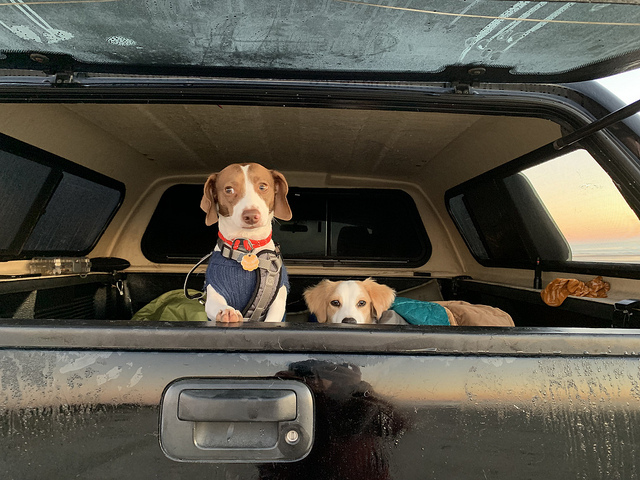 Further, you’ll want to make sure that your dog has everything he or she needs to stay comfortable on long drives across the U.S. Also, make sure Fido is up to date on vaccinations. Here are some pointers and considerations for truckers planning to take their pups on the road with them. 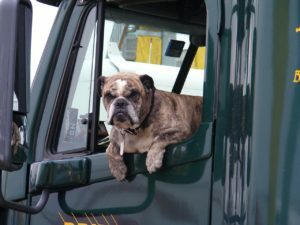 Most pet-friendly trucking companies have restrictions based on weight or breed. Some companies ban the so-called “aggressive” breeds. These vary by company but may include Rottweilers, pit bulls, and chow chows. If you end up staying at a hotel or motel during your travels, keep in mind that hotels may also have breed bans or a blanket ban on pets altogether. Further, many dog-friendly lodging options charge a pet fee, so be prepared to shell out more money than you do while traveling solo. When traveling with a dog, expect your trucking company to charge a fee or deposit, which could range from $200 to $1,500 or more. Most companies will allow you to take those fees out of your paycheck or pay the deposit in installments so that the cost isn’t prohibitive. The majority of pet-friendly trucking companies have a maximum pet weight limit of between 25 and 35 pounds. That encompasses a wide variety of common breeds such as pugs, Chihuahuas, dachshunds, and terriers. During your cross-country travels, you have likely seen numerous service dogs in your life, from seeing eye dogs for the blind to trained police and rescue dogs. But there’s a growing movement of “companion” and/or therapy dogs, which are in a different category altogether. Dogs are also increasingly being utilized in the healthcare field in integrative care settings. These special pups are trained to treat the whole person: mind, body, and spirit. Companion animals fit into the patient care equation for many reasons. Medical professionals claim that the simple act of petting an animal can reduce your heart rate, lower stress, and anxiety levels, and give you a more positive outlook on life. The long periods on the road can lead many truck drivers to feel isolated and alone. A pet’s presence can help counteract those negative feelings. 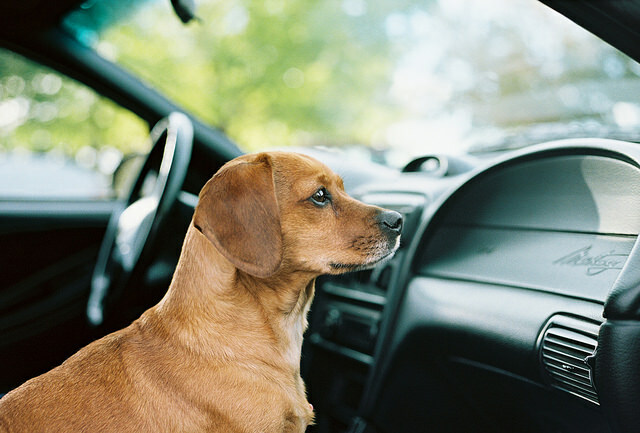 Driver fatigue may also be reduced when there’s a dog along for the ride. Truckers with dog companions have to make more frequent stops, reducing fatigue and promoting safer trucking. It also gets drivers out of the truck and moving around more frequently, improving overall health. In general, dogs aren’t allowed in many of the places you encounter while on the road, including truck stops, rest areas, and restaurants. But dog owners have options that may negate “no dogs allowed” regulations, allowing you to keep your pooch at your side in most settings. If you want to travel with a dog because they help calm you down, you may be able to register your dog as a service or emotional support animal. Prior to hitting the road, do your research. Find out if your state has a designated service animal program or registration system. Sometimes you can do this type of registration by filling out an online form and paying a small fee. Once your dog is registered, carry your service animal’s ID card on you at all times, and invest in a vest or collar that identifies your dog as a service animal. Finally, remember that it’s illegal for a shop owner to ask what service your companion animal performs. It may be unpleasant to think about, but what if you’re involved in a trucking accident while your canine companion is along for the ride? Bodily injury clauses in vehicle insurance typically won’t cover non-human injuries. Furthermore, it’s in your best interest to drive safely when your dog is in your work vehicle. Trucking company owners also need to consider the legal ramifications of allowing employees to have companion animals along for the ride. Small business liability insurance may not cover damages if a dog is involved, and you may want to consult with a legal professional for guidance. If you’re an independent trucker driving your own vehicle, ask about how bringing a dog to work with you may affect your insurance coverage. Dogs also provide extra protection while you’re on the road. A barking dog is often enough to deter potential thieves, which is a plus if you’re alone on the road for an extended period. But that simple fact can open you up to possible legal issues. For instance, if your dog bites or otherwise harms a thief or intruder, you may be found to be at fault for injury. Along with legal considerations, there’s also your dog’s personality and habits to consider. For instance, if your dog loves to chew, make sure he or she has plenty of bones and toys to avoid damage to your truck’s interior. What’s more, bored dogs may end up excessively barking, chewing, or scratching. You can curb your dog’s bad habits by keeping training consistent and allowing your dog plenty of time and space to exercise. 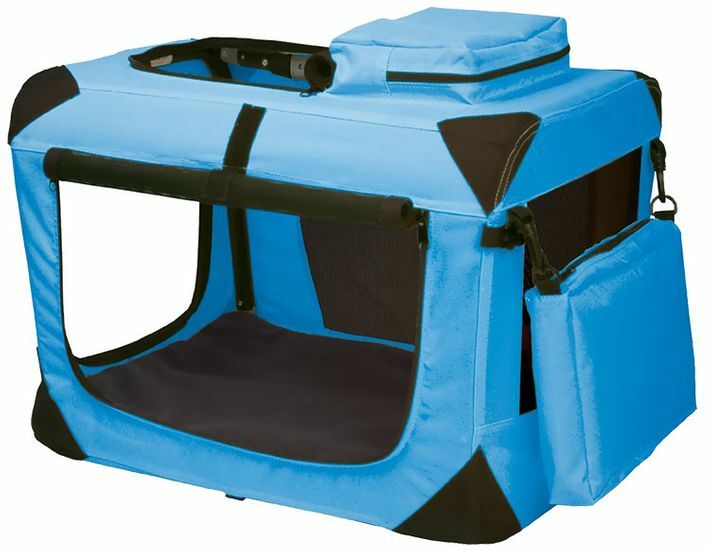 Take advantage of truck stops and rest areas with designated dog run areas. As mentioned previously, by exercising your dog regularly while on the road, you improve your own health as well as Fido’s. 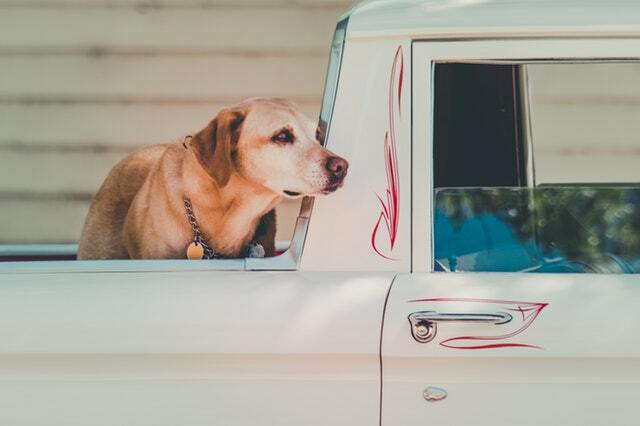 You may also want to take your canine to a groomer before hitting the road. Giving your dog a nice bath and a nail trim is a great way to kick off a cross-country run with your pooch. Since you’ll be cooped up in your truck’s cabin for long distances, you will have a more pleasant ride if your dog smells fresh. After grooming your canine thoroughly, but before taking off on your cross-country journey, make your pooch feel more comfortable by making a special space that’s just for them. 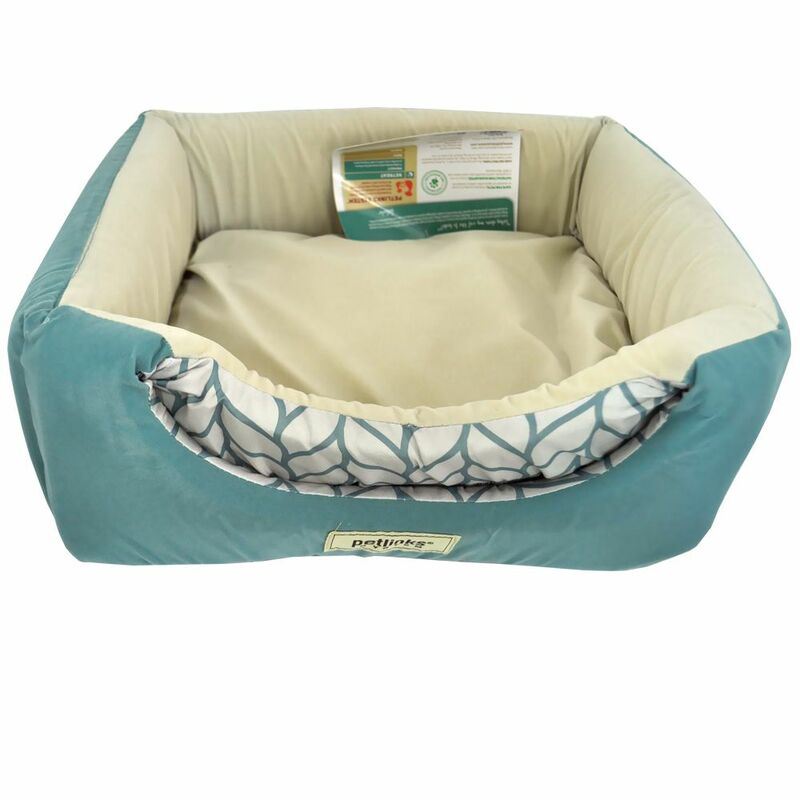 Invest in a dog bed and toys, and start introducing them to the area several days before departure so that they feel comfortable and safe while on the road. You should also prepare for the unexpected: What happens if your dog gets lost during your cross-country journey? 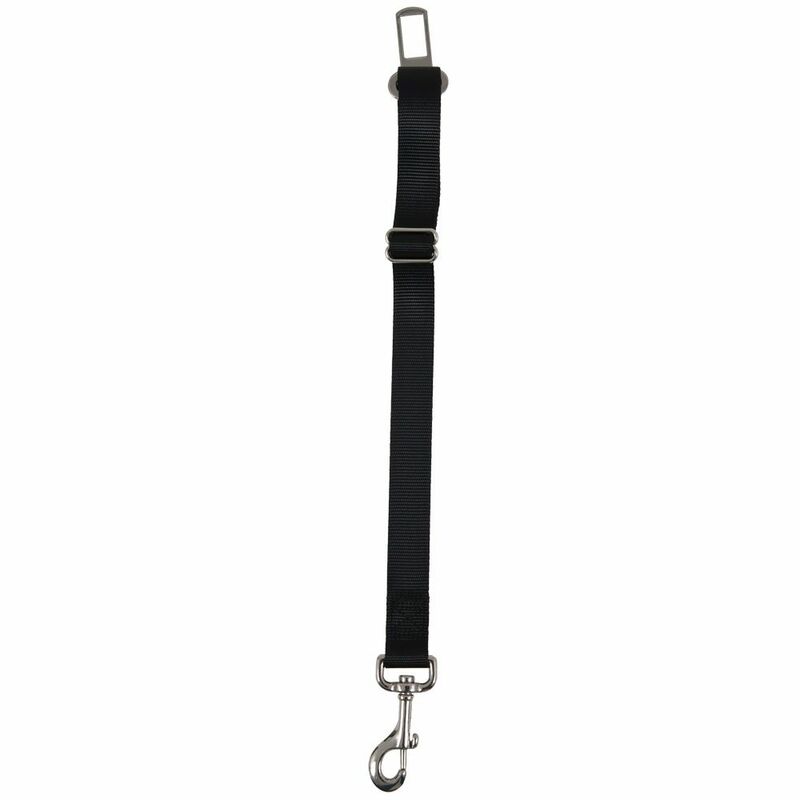 Keep a collar or harness on your dog at all times, and make sure the information on their tag is complete and accurate. 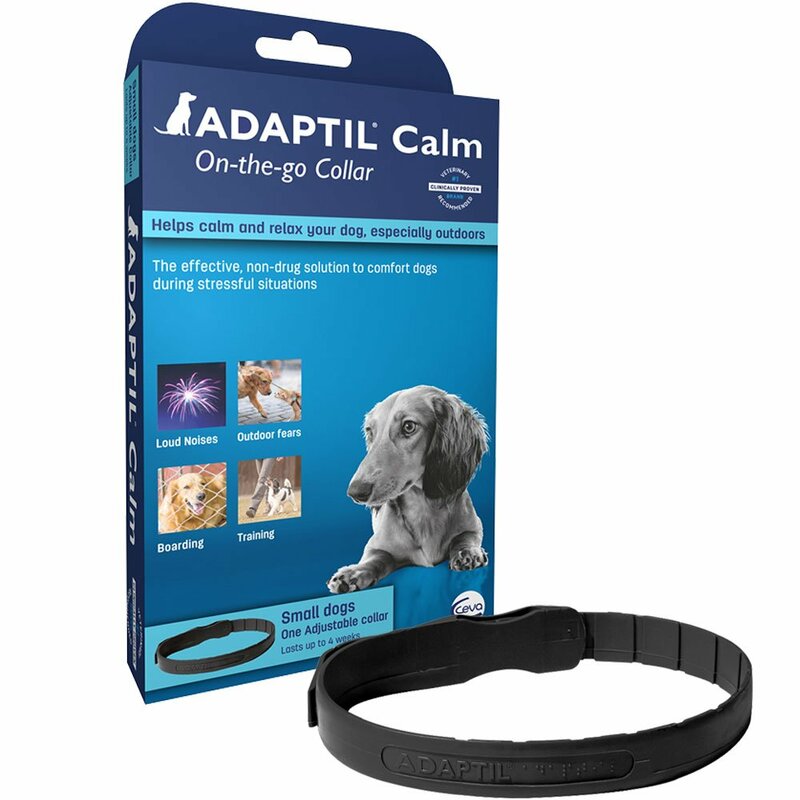 On the tag, include your name, the dog’s name, and a working cell phone number. That way, you can be reunited with your pooch quickly. Few things are scarier than your dog coming up missing while you’re on the road, and having accurate information on your dog’s tag is imperative in the event of an emergency. You should also have relevant canine paperwork, such as vaccination records and registration information, in a safe place in your truck that’s also easily accessible. Dogs are wondrously adaptable and make for perfect companions when trucking is your lifestyle and profession. Yet, as a trucker, your journey with a dog is quite different than taking a vacation with a pooch in tow. By planning ahead, understanding any pertinent rules and regulations, and keeping training consistent, you and your furry pal can have exciting trucking adventures today and into the future.